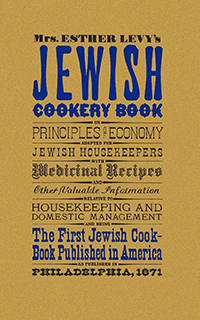 Originally published in 1871, the Jewish Cookery Book was the first Jewish cookbook published in America. The book offers practical, down-to-earth advice for American-born Jews who did not have the benefit of a traditional Jewish education. 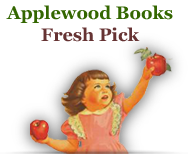 Not much is known about the book's author, Mrs. Esther Levy. She was born Esther Jacobs, probably in England, and most likely lived in Philadelphia. 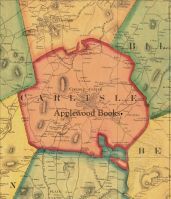 Her book, however, is a milestone in American Jewish history.